The SSL 4000 Collection is delivered electronically. 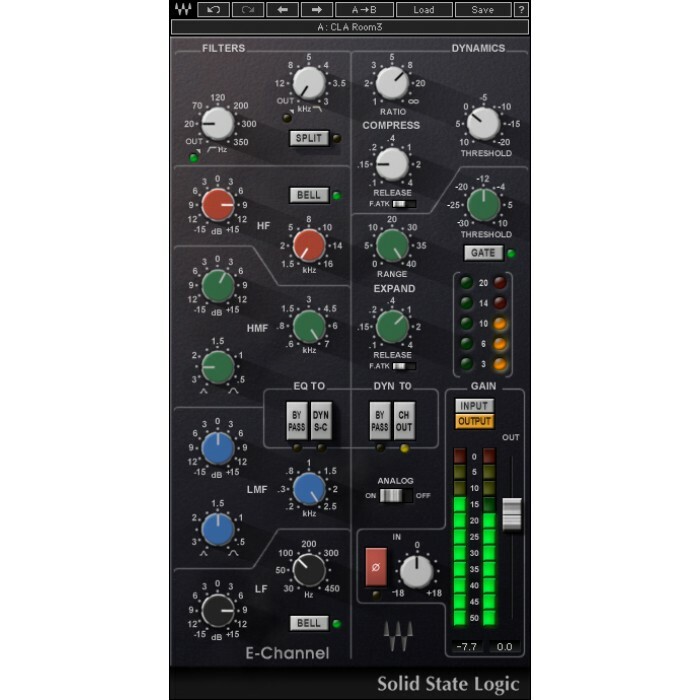 Order now and Phantom48 will e-mail you an official Waves license code with download and registration instructions. 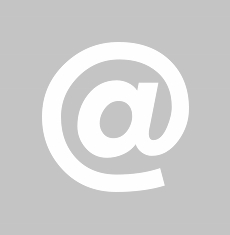 Electronic delivery orders are normally processed within one business day or less. 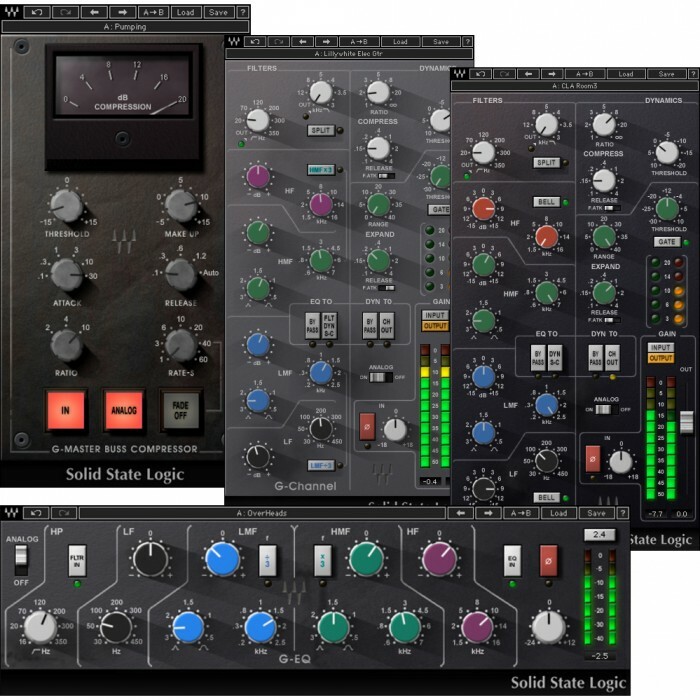 Developed under license from Solid State Logic, The SSL 4000 Collection includes four meticulously modeled plugins based on the legendary SSL 4000 Series: the SSL E-Channel, the SSL G-Master Buss Compressor, the SSL G-Equalizer and the all-new G-Channel. 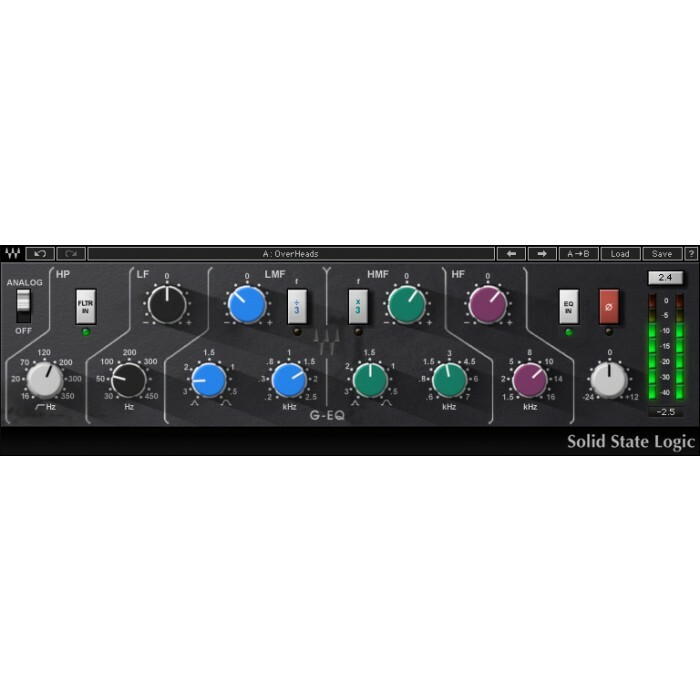 Waves is proud to present the SSL G-Channel, a brand new addition to our award-winning SSL 4000 Collection. 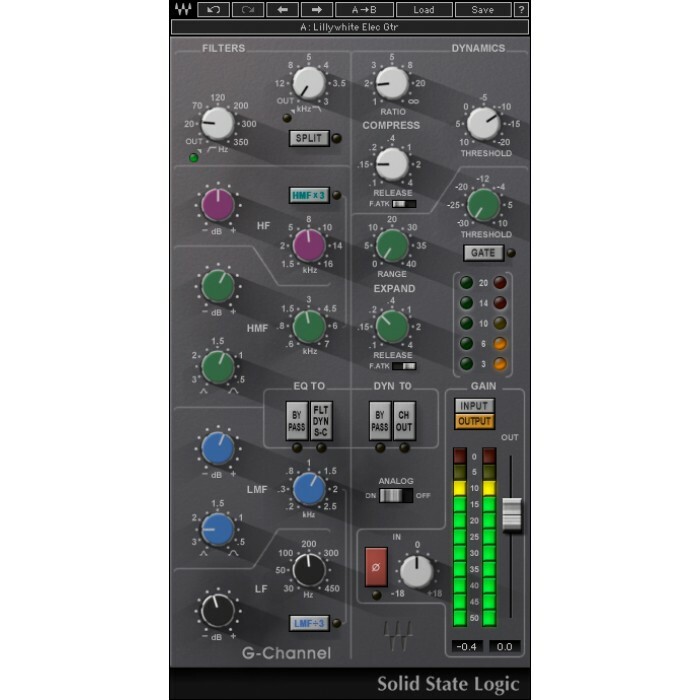 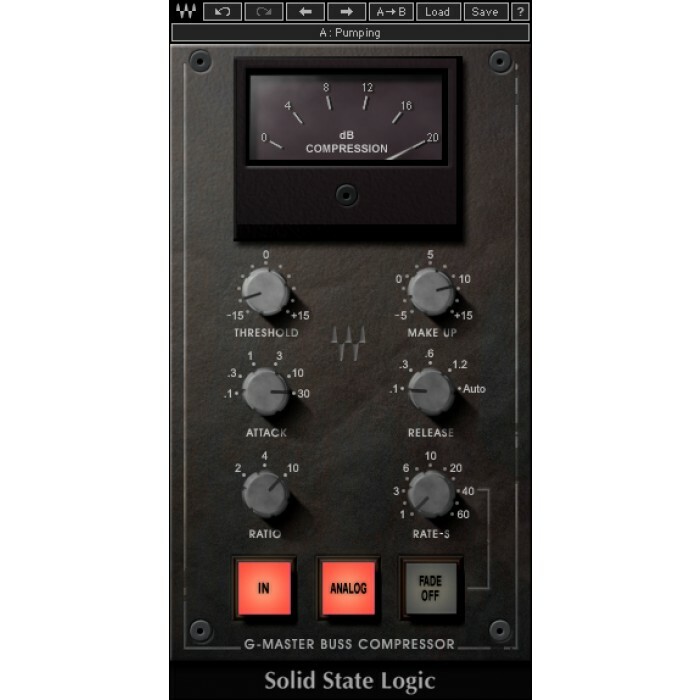 The power of the complete Solid State Logic SL 4000 console series is now at your fingertips.